ICCA 2020 is being held at the EICC in Edinburgh, Scotland’s capital city and home to the Scottish Parliament. Inhabited since the Bronze Age, and a UNESCO world heritage site, Edinburgh really is a city like no other. From history to culture, from sports to shopping, and from food to visitor attractions, Edinburgh has something to offer every one of its visitors. 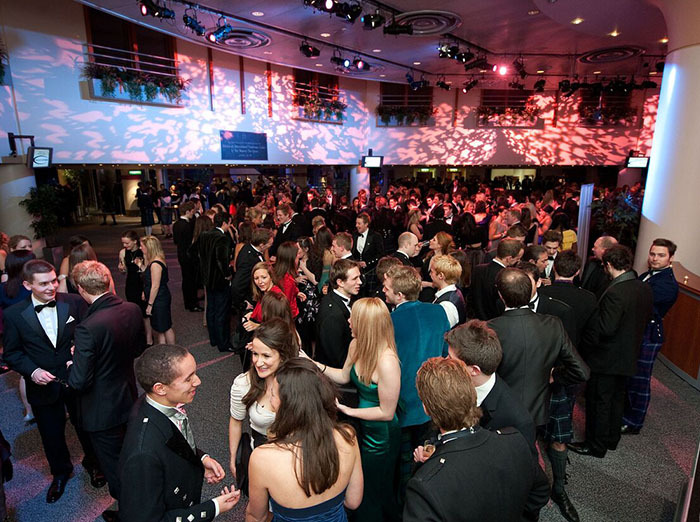 The EICC is one of the world’s most outstanding venues for conferences, conventions and exhibitions, a true experience of Scottish hospitality. 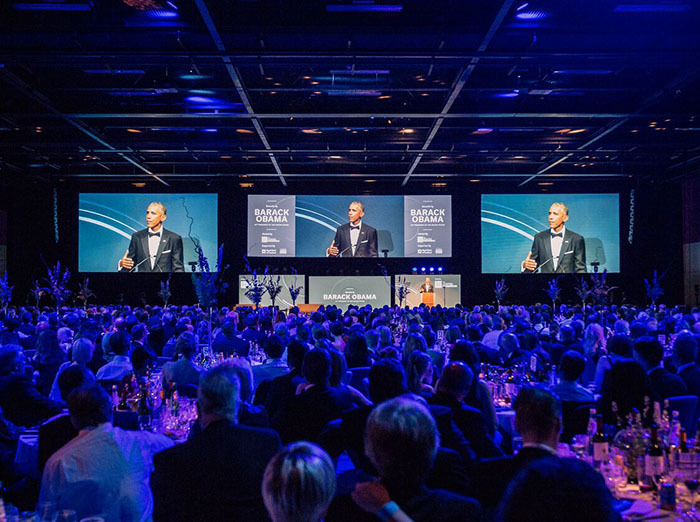 Situated at the heart of Scotland’s elegant and historic capital city, the EICC is one of the world’s most outstanding venues for conferences, conventions and exhibitions. A true experience of Scottish hospitality, the EICC is within walking distance of the city’s hotels, evening venues and attractions. 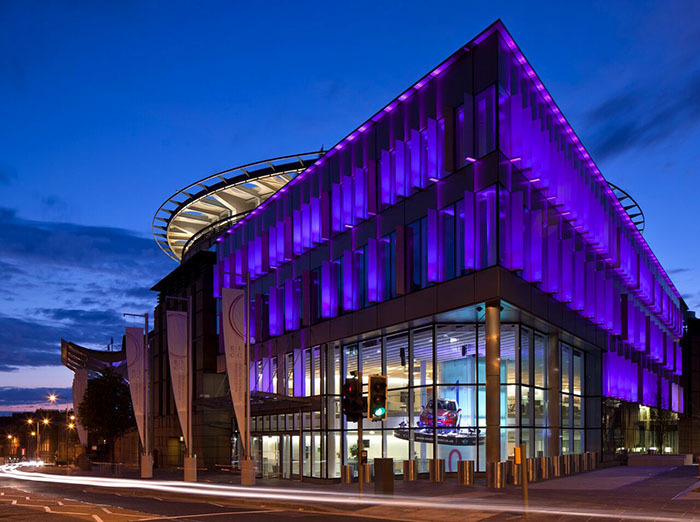 The EICC is like no other; its design focus makes it a landmark itself within the city. The interior reflects the best of Scottish design and engages your guests from the moment they walk through the door. 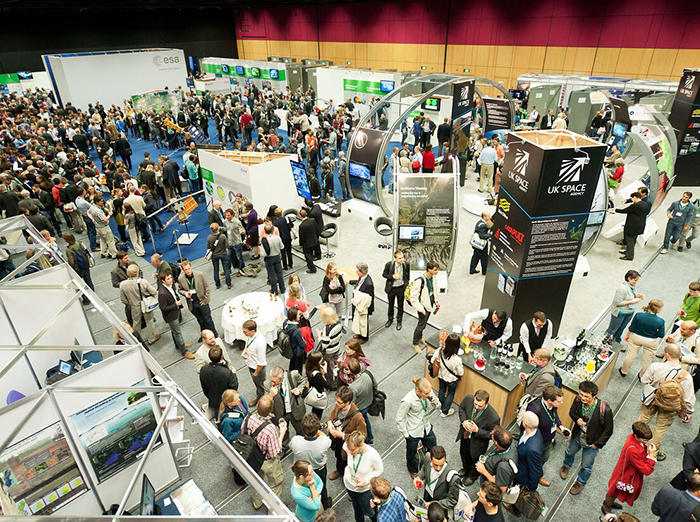 The EICC is not just a conference centre, it’s a hub for learning, for knowledge sharing, for networking and for making lasting connections and impact on society. With exclusive use of the EICC, you will have an unparalleled experience with unique branding opportunities and the feeling of making the EICC ‘yours’ for the duration of the congress. As a learning hub, the EICC creates the facility to have all your meeting requirements under one roof, ensuring you get the most out of your time in the city and maximizing the time spent learning and sharing.